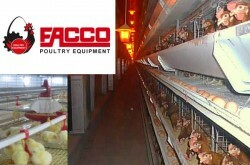 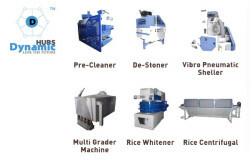 A leading agricultural machinery importer and distributor company in Bangladesh. 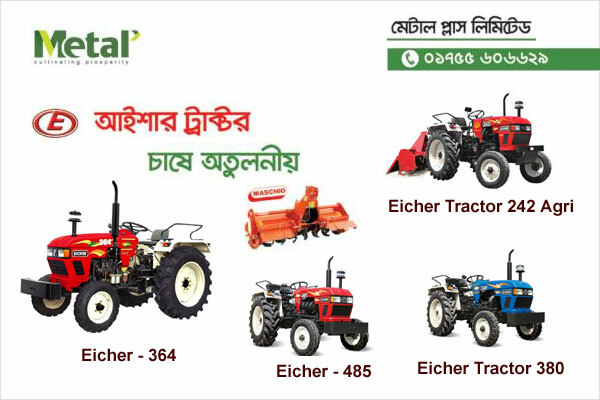 MPL is market leader of tractor industry in Bangladesh and marketing Eicher Tractors, Diesel Generators etc. 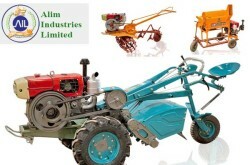 17 North C/A, Gulshan Circle-2, Gulshan, Dhaka-1212, Bangladesh.